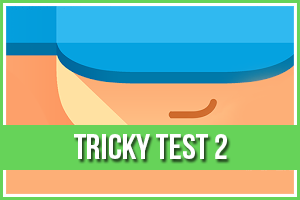 KAMI 2 Journey Page 15 Level 85 Answers, Solutions, Tips and Walkthroughs. Game available on iPhone, iPod, iPad, Kindle and Android. KAMI 2 Journey Page 15 by State of Play Games. 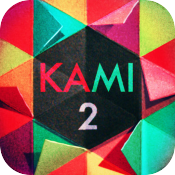 With over 100 hand-crafted puzzles, Kami 2 takes you on a mind-twisting journey that combines logic and problem-solving. Flood each puzzle with a single color in as few moves as possible to claim a ‘Perfect’ sticker. But watch out for subtle new tricks and fiendish surprises.